Evergreen, waterless, easy care foliage for the home. 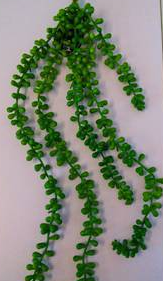 Take the hard work & longevity out of growing String of Pearls and enjoy this no maintenance option. 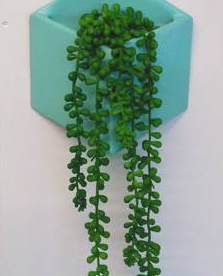 String of Pearls looks great in one of our planters.